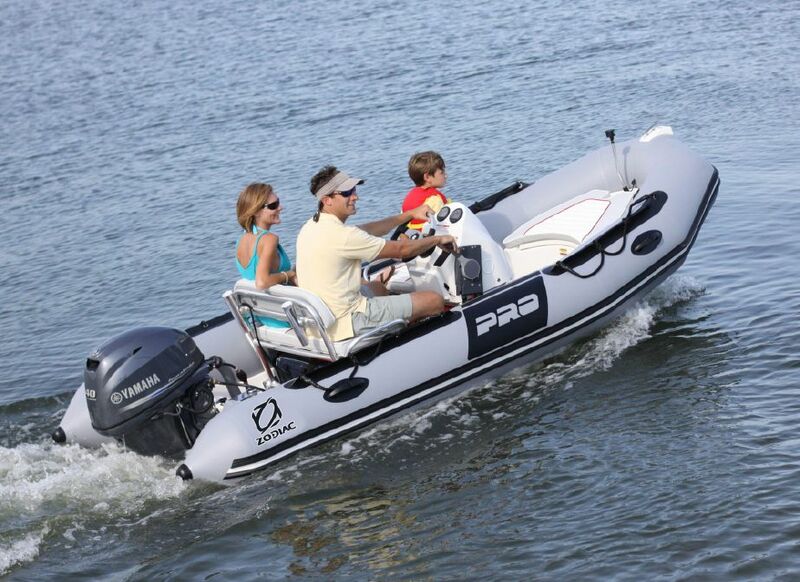 For Sport Cruising with more specific needs, the Zodiac Bayrunner Series offers design ingenuity. 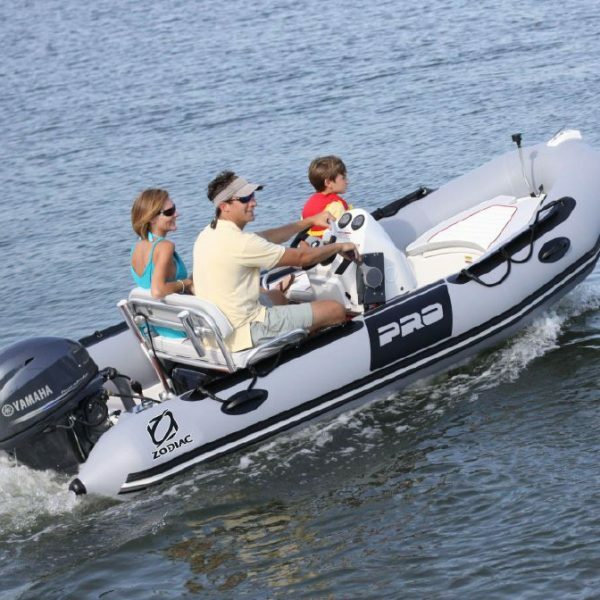 The Bayrunner features a cockpit design with Yamaha digital readouts and bench seating with large underseat storage areas. An attractive highlight of the Bayrunner Series is the ample forward seating area suitable for the entire family.